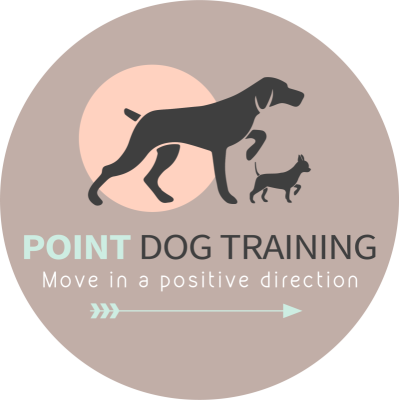 Point Dog Training is run by Annie Dowell-Caffrey. 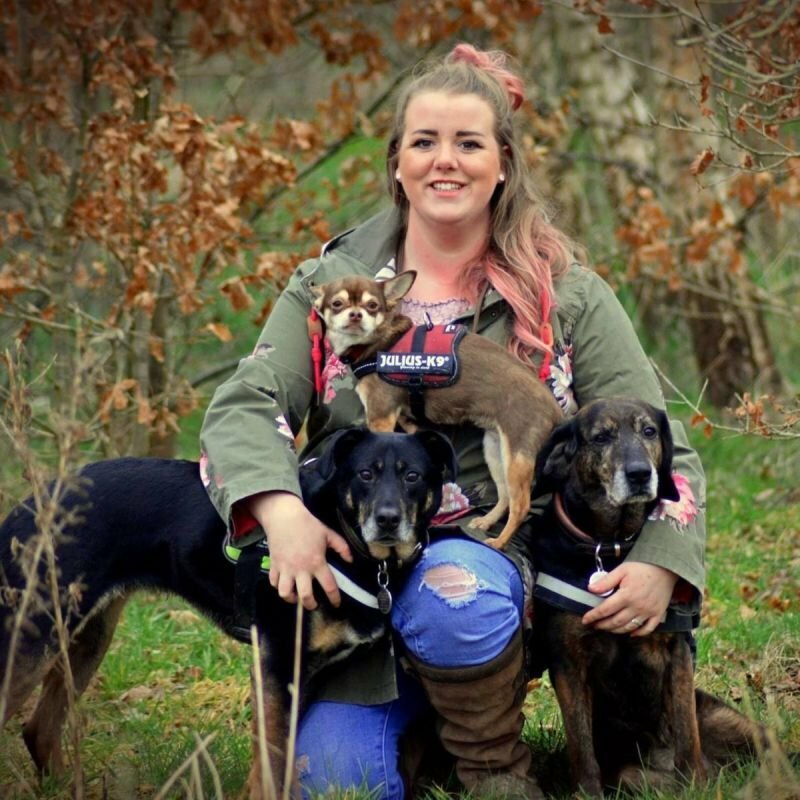 “I have worked with dogs professionally for 8 years, previously running my own Boarding Kennels and more recently working for a charitable organisation. I also have experience in a veterinary practice, have a dog grooming qualification and have worked and volunteered for dog rescues in the UK and abroad. My ambition is to learn more and more about dogs, their behaviour and the way they communicate, in order to understand their needs better. I love nothing more than being able to help owners develop a close bond with their dog, watch as they learn new skills together and most importantly, enrich each other’s lives. I am a student member of the Association of Pet Dog Trainers, as well as studying the Foundations of Canine Behaviour Management with Compass Education. I have volunteered with an established training class before as well as attending several seminars and conferences about dog training and behaviour.